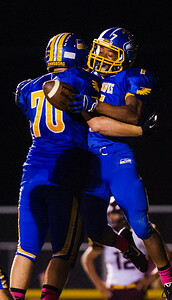 Johnsburg sophomore Alex Peete (right) celebrates with sophomore Joe Moore after running for a touchdown during the second quarter of the football game Friday in Johnsburg. 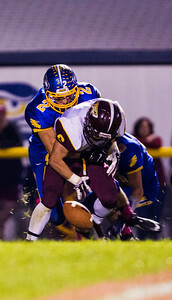 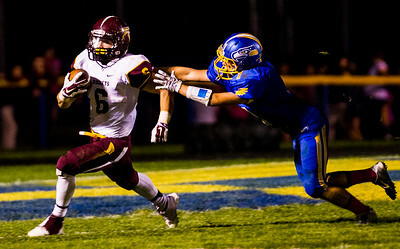 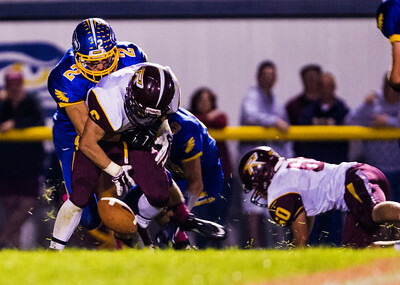 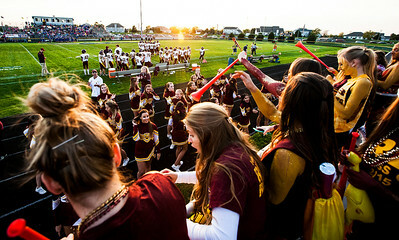 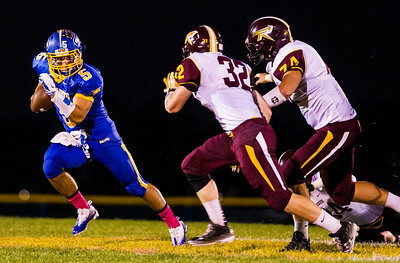 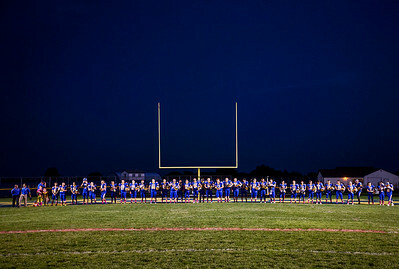 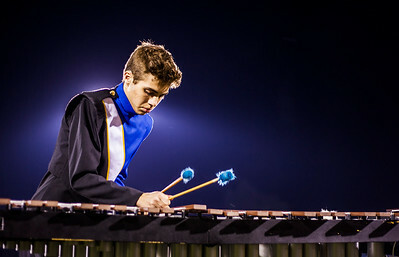 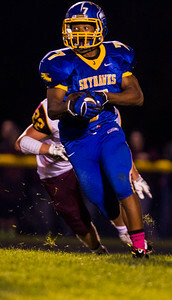 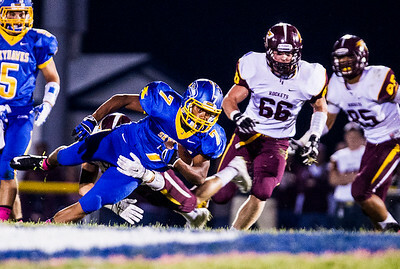 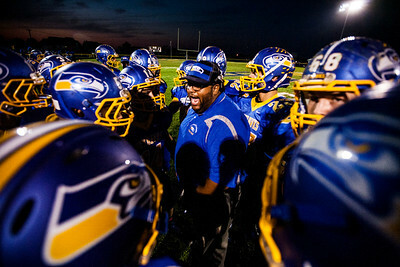 Johnsburg beat Richmond-Burton, 35-13. 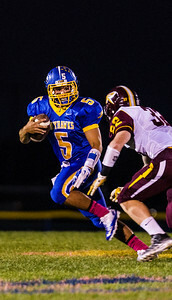 Peete finished the game with 233-yards .